The most challenging game of its kind. 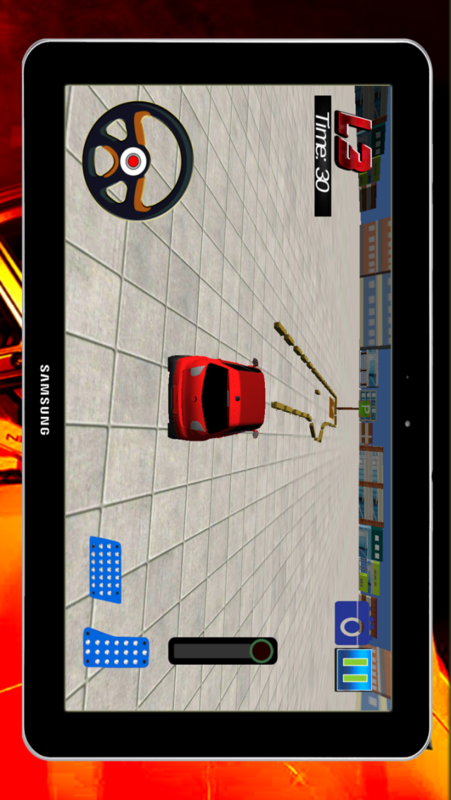 This is a furious real car parking game 3d with asphalt tracks.Drive with care as a brave frontier and whisper the words with best friends about your rivals.Enjoy by driving without afraid in crowded hurdles.There is no need to watchful about pedestrians. Game is so simple and attractive. There is no underground parking lots in this game in next updates these will be included. Avoid crashes, scratches, and smashes by thinking of your car as a continuation of your body. 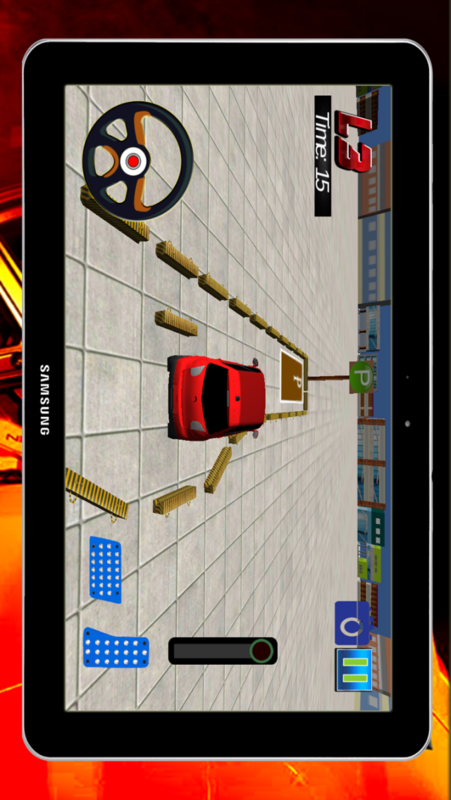 3D Car Parking Game is an amazingly well designed game created for those who love action packed driving, superb graphics, and a challenging gaming. 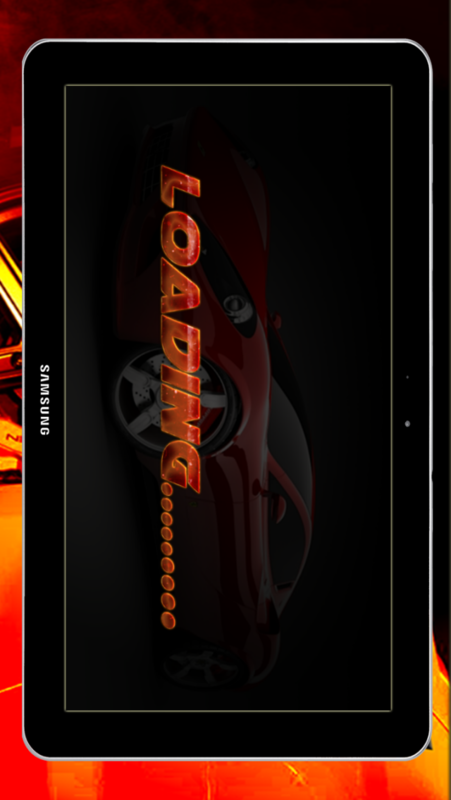 3D Car Parking Game will have you leveling up for great upgrades and maximum scoring. In this game, you can get an overall view of the car’s position in a 3D optic angle outside the car.And you can get an adjustable view of miror. Control your car with an steering wheel, acceleration and brake pedals. Shift the gear to forward or backward as you need.Watch each level's limits of time. Adictive game play of parking. - Game has 39 level with diffrent heardles. 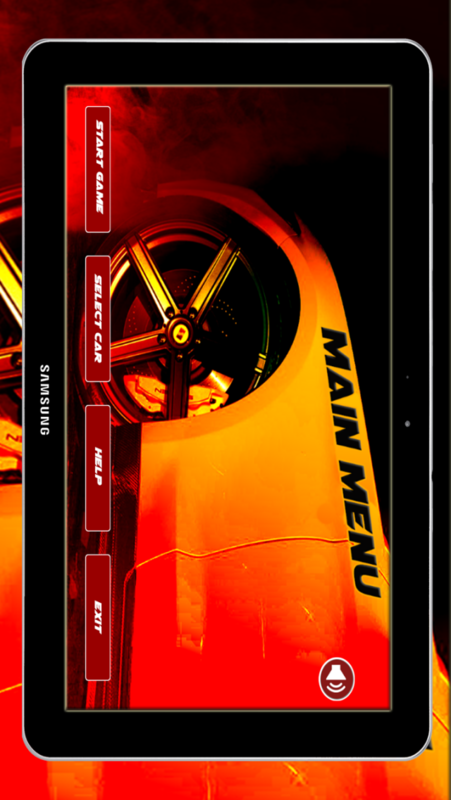 - Controll Your car by a steering and 2 buttons which includes accelerator and brakes. - Change the gear lever to move the car forward or backward as you need. - By using camera button you can see the different views of the car. - The user have to park the car on the parking spot. - If you collide with the side barrier or the herdles the game will be over. - HD-quality games to enjoy. 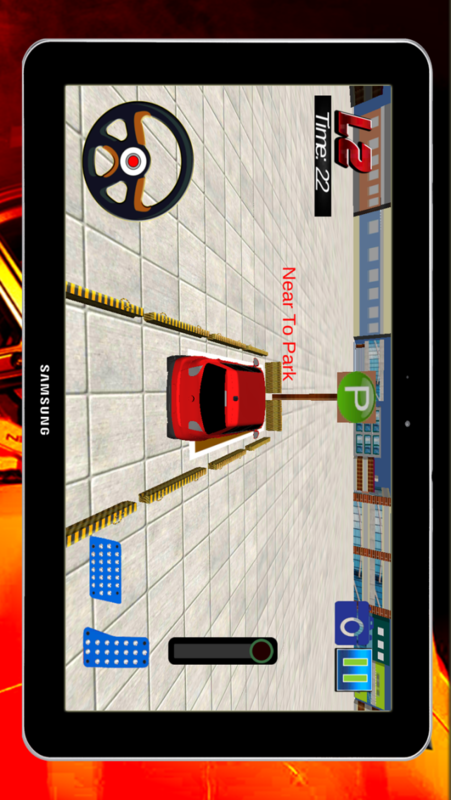 3D car parking simulation game uses real world simulated elements. We'd appreciate if you'd report any issues you're having with the game, please include your device make and model.